You already know the wonderful benefits of cooking with crock pots. 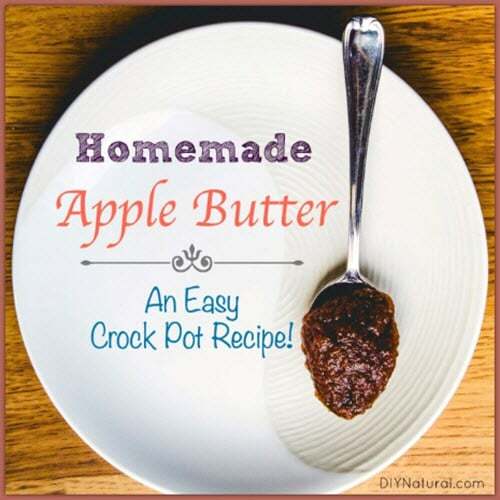 But imagine the smell of delicious apple butter wafting through your home once you make this recipe. Break out your favorite bread recipe and combine the two for a decadent treat.